There’s more to Orlando than Theme Parks. Discover the City of Orlando and the surrounding areas. Visit the Pulse Memorial, Winter Park and Lake Eola. There’s more to Orlando than Theme Parks. 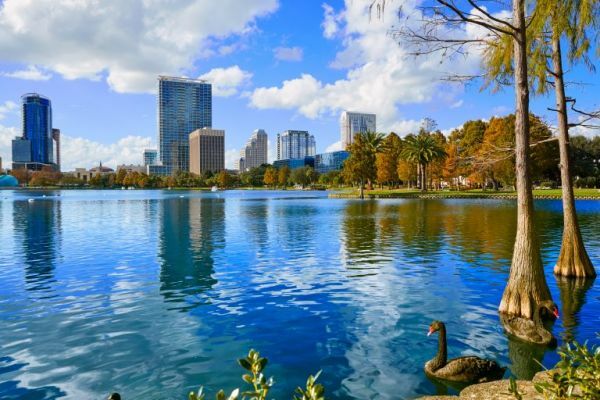 Discover the City of Orlando and the surrounding areas. Learn about the history of Orlando. Pay tribute to the Pulse Memorial or just see the downtown highlights around Lake Eola and browse the boutiques and specialty stores on Park Avenue. 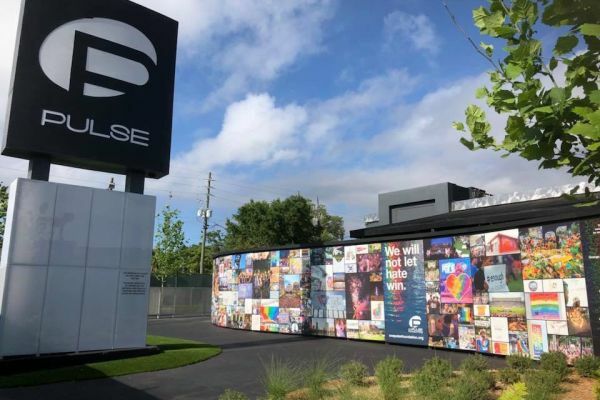 Located on the site of the Pulse nightclub, the Pulse Interim Memorial is a contemplative structure that serenely surrounds and pays homage to the original building as it still stands and to the outpouring of love from the world that followed the tragedy that occurred there. The downtown Orlando site has become a gathering place for visitors who wish to pay respect to the victims and survivors of the largest hate crime against a targeted group in the United States and reflect on the unity that was shown on a global scale in response. The temporary Interim Memorial structure will eventually be replaced with a permanent memorial. Park Avenue is Winter Park’s shopping and dining district. Park Ave is home to more than 140 boutiques, cafes and specialty shops. Send the day shopping and dining or just relaxing under shady oak trees in the 11 acre central park. 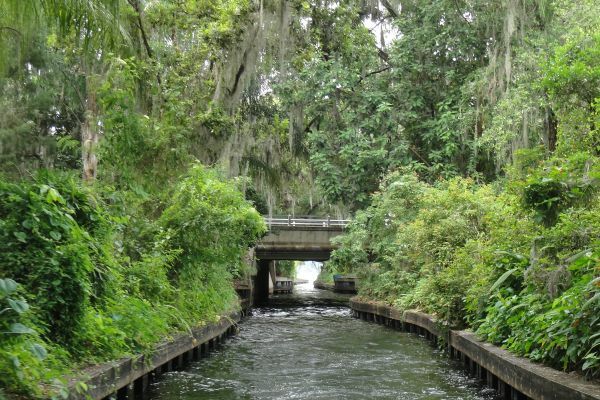 Upgrade your trip with the Winter Park scenic boat cruise(Add't Cost). Board a pontoon boat a hour long cruise on the pristine Winter Park chain of lakes. While cruising around the lakes and canals of winter park take in the breathtaking views of the luxurious estates. 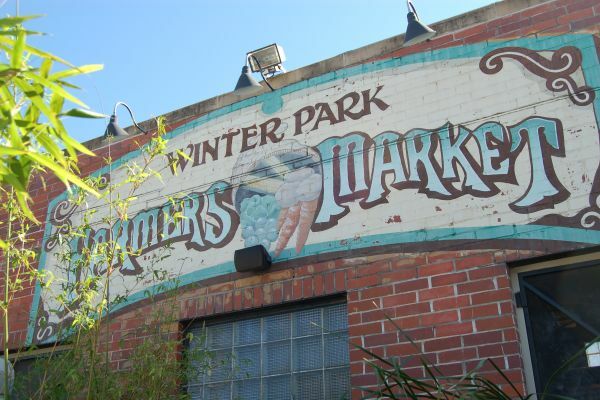 The Winter Park Farmers’ Market is held on select Saturdays at the old train depot, located in the historical district of Winter Park.